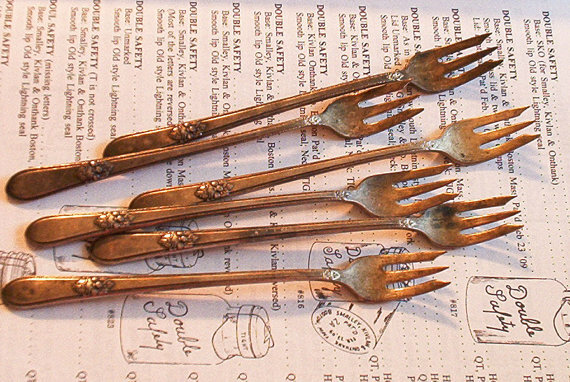 On Etsy many shop owners curate treasuries. A treasury is a curated shop gallery comprised of 16 items from any shop. Most of the time they are done by theme,color or anything you can imagine. The April winner is Kazaa of Tangerine Toes. Kazaa has a love of vintage, especially home wares. I wondered how Kazaa got started selling on Etsy? A friend suggested Etsy to me when searching for bits and pieces for my wedding. I had never heard of it before. A few looks and I was hooked. But it was over a year before I was to open TangerineToes. 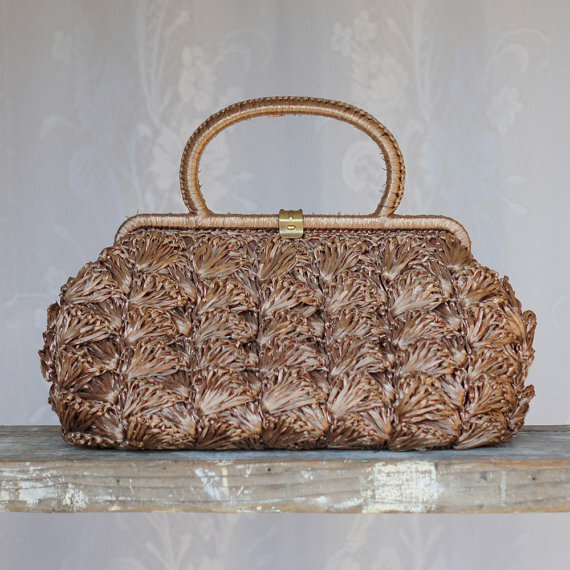 When did your love of vintage start? For as long as I can remember I have made things and sold them to earn extra pocket money. My earliest memory is making potpourri, pressed flower bookmarks and hand-painting mini terracotta pots. My kindly neighbours were the small customer base for this enterprising young primary-schooler. What is your favorite type of vintage? In terms of era or item type? In my teens I began collecting items such as copper milk cans. A bit later it turned to glassware and china. Every type of gorgeous china. 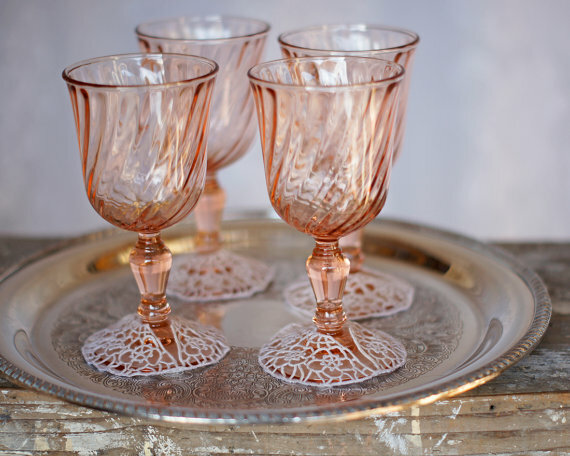 Then in my late 20’s, as preparing for my wedding I began to realize my love affair with vintage laces and linens. I learned to crochet and found that my love of handwork matched that of my mother’s. Now we work together – in turn making and hunting. She has the selective eye for all those beautiful pieces and keeps me well stocked with a never ending supply to photograph and list. And I am now beginning to appreciate how clever she is with her hands! As china is difficult to ship we decided to open TangerineToes with a mix of vintage linens, children’s items and items handmade by ourselves. What and who is your target market? Our aim is to find middle aged mothers, wanting to share items of their childhood with their own children. Kazaa has a great mix of all thing vintage. Check out her shop and bask in the nostalgia. Hi! It’s Rita from HandmadeBits4u. Did you know that a good laugh is good for the soul, that laughter helps reduce tension, and that laughter is definetely so much better overall than being grumpy? And did you know that the entire month of April has been declared National Humor Month? All kinds of information about National Humor Month can be found here. So take some time to tip your hat to Larry Wilde, Director of The Carmel Institute of Humor, who founded National Humor Month. Needless to say, some of our team members have product in their Etsy Shops that will tickle your funny bone too! So read on and enjoy a laugh or two along the way. 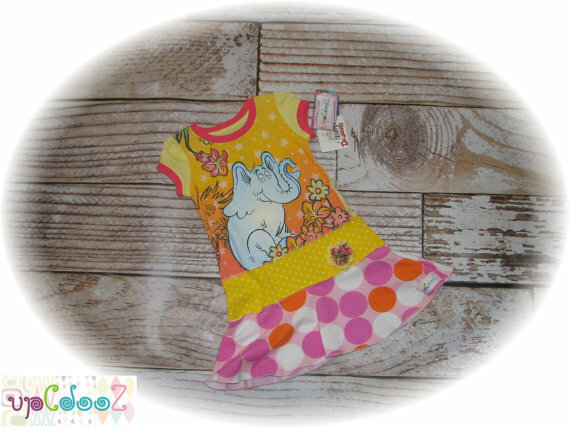 Camille and Susan of upCdooZ start us off with this darling upcycled Dr. Seuss Horton Hear a Who girls T-Shirt Dress. Dr. Seuss is always good for a laugh no matter your age! Kelly of ColourscapeStudios has a way with words and captures them on prints! This is one of my favorites – check out her shop though for many more. BeadsandThreadsbyAmy does custom embroidery. One of Amy’s favorites is this “Help Wanted” kitchen design. Her only wish is that her husband would get the hint! Humor is old as mankind is. 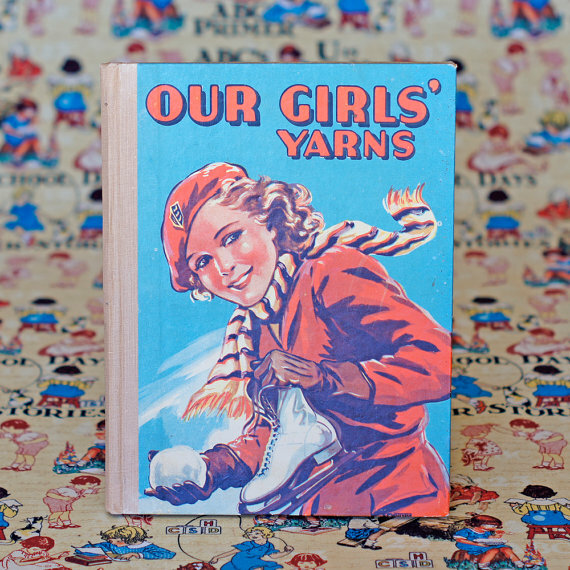 TangerineToes has this vintage item available in her shop. 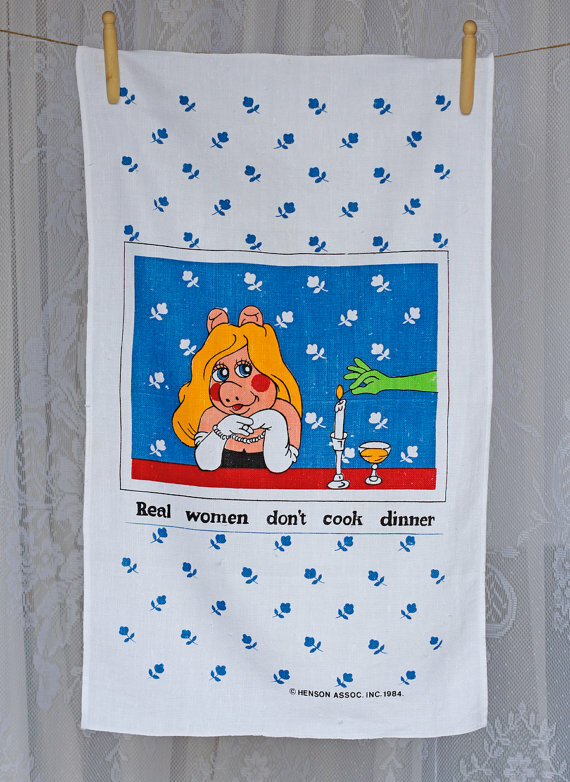 It is a “Real Women Don’t Cook Dinner” Miss Piggy Towel. Who can keep a straight face around Miss Piggy and her muppet companions? Lisa of Sparkklejar has another laughter inducing vintage piece. Only the grumpiest of grumps can keep a straight face at the sight of these zombie stabbing pickle forks! Jeanne of CedarwoodCreations loves to laugh! 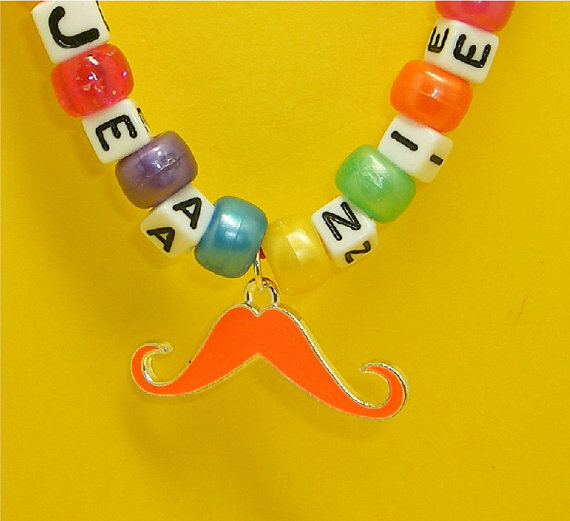 When she found these mustache charms she absolutely had to make necklaces using them because they made her smile! 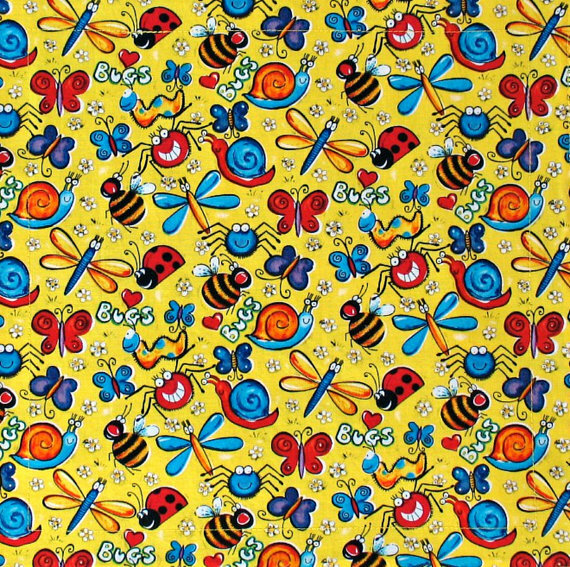 Rita of SticksNStonesGifts made these cute comical bug napkins for kids so that they have something fun at lunchtime. 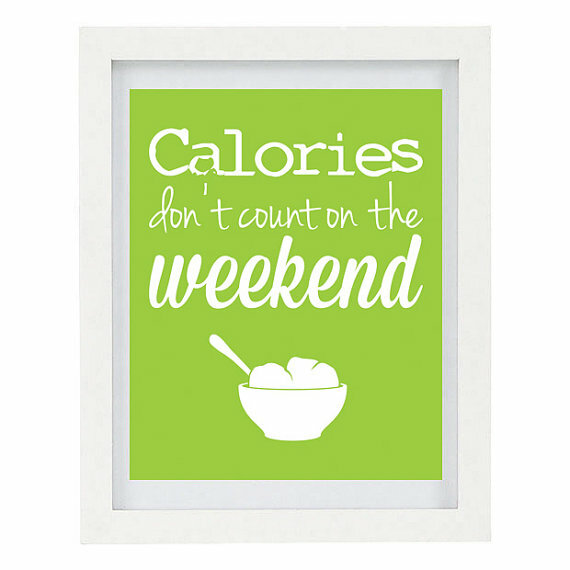 The print makes Rita laugh so she’s sure they will bring smiles and enjoyment to others too! 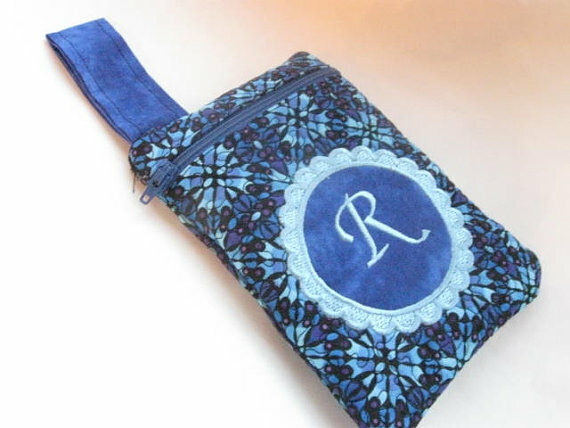 Evelyn and Lucy of artsyEVE also incorporate fun fabrics into their products. 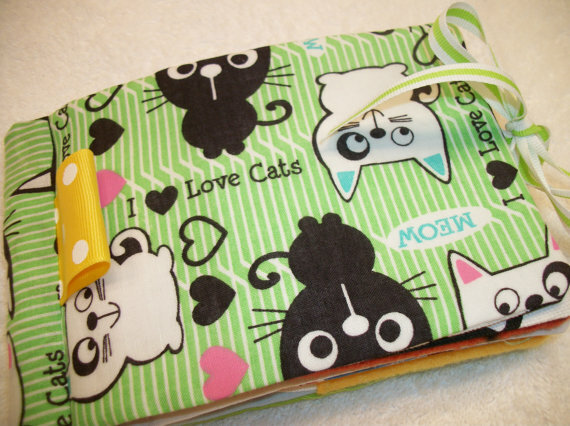 This cat fabric is one of their favorites and have made this adorable soft baby book using it. So here’s hoping that one of more of these products have brought a smile to your face, a bit of laughter, and the knowledge that we have the whole month of April to celebrate humor! !